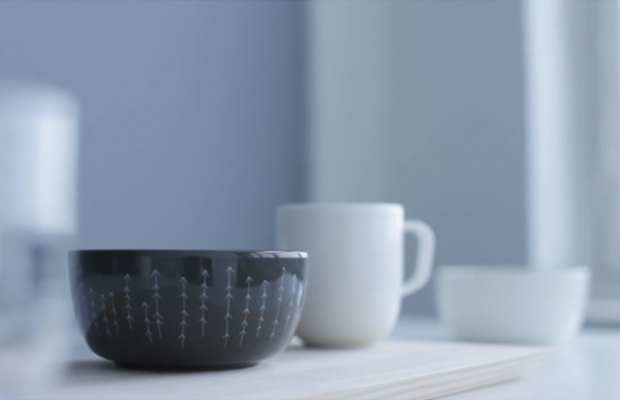 I was pleased this afternoon when I came across the video that can be seen below produced by Iittala, originally a glass factory in Finland but they now make all sorts of objects to “enrich people’s everyday lives”. You may know them for one particular collaboration that took place with Alvar Aalto, producing a vase collection that was both fluid and organic, to this day they’re still mouth blown and it takes seven craftsmen working as one to create one Aalto vase, amazing stuff if you ask me. It mustn’t be easy to create such a dynamic shape. I’ve actually got a few of the smaller pieces around my office and home and they serve as perfect containers for all sorts of items, particularly good for food or to place something quirky in. I’d recommend picking one up if you can, they’re pretty cheap as well! 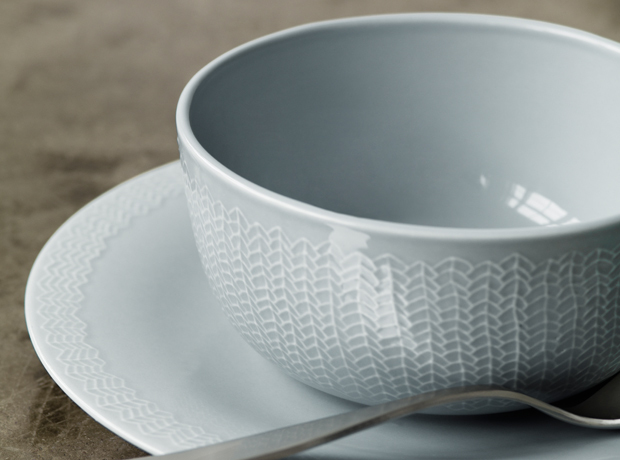 This is what I like about Iittala, they’ve focused on timeless design throughout their existence and they create items which are always needed by the public. They never go in and out of fashion, always functional and aesthetically pleasing on the eye. They would fit literally into any home. So when this short film popped up and it was titled Sarjaton I instantly knew I had to flick around to find out what it was all about. 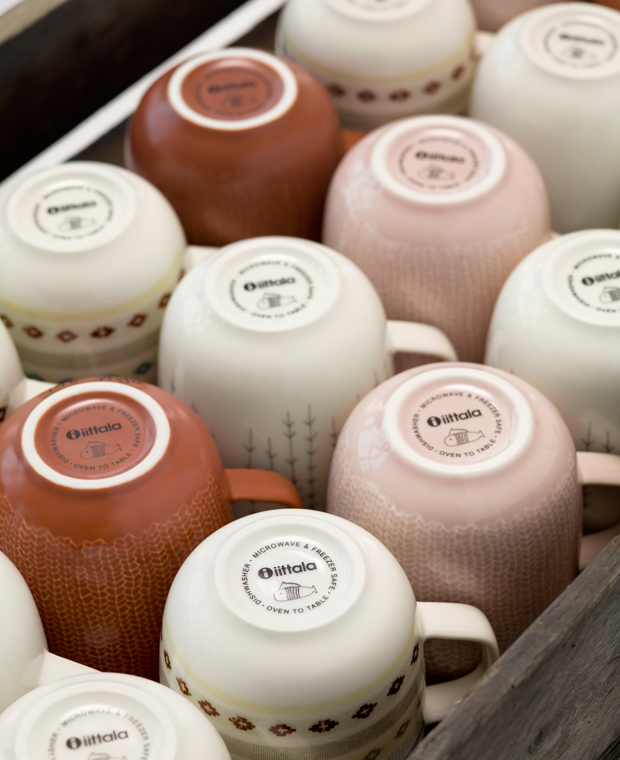 I’m sort of glad I came across a press release published a few weeks ago, since there isn’t much information on it yet, and it’s basically a project by Iittala that is looking to bring back Finnish traditions but in a modern/fresh way. 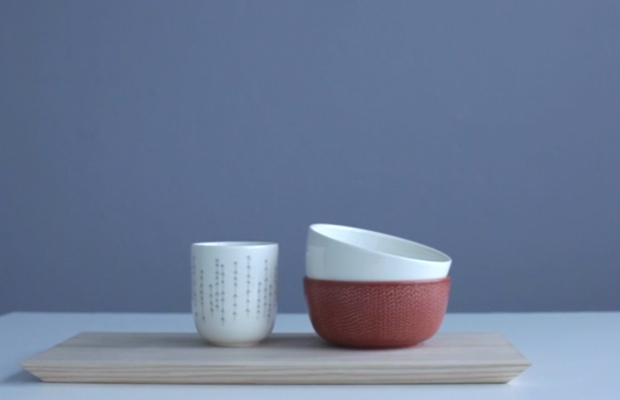 It’s 26 individual items of tableware, bringing together six young Finnish designers from fashion, graphic, digital and product design to create a collection that has both a respect for craftsmanship, paying particular attention to materials with earthy natural tones. 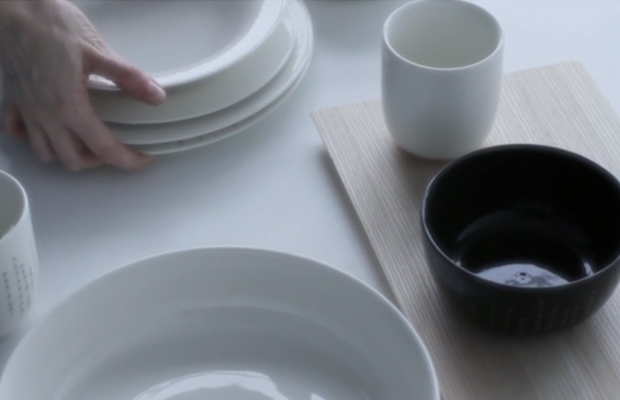 To be honest I could talk about the different elements all night but it’s probably best if you just watch the video below and admire the different shots of the tableware. I’m a bit of a sucker for the close-up detail shots and this film definitely caters for those of you who are like me. I’m going to be keeping my eye out to see when this releases (in 90 days apparently! 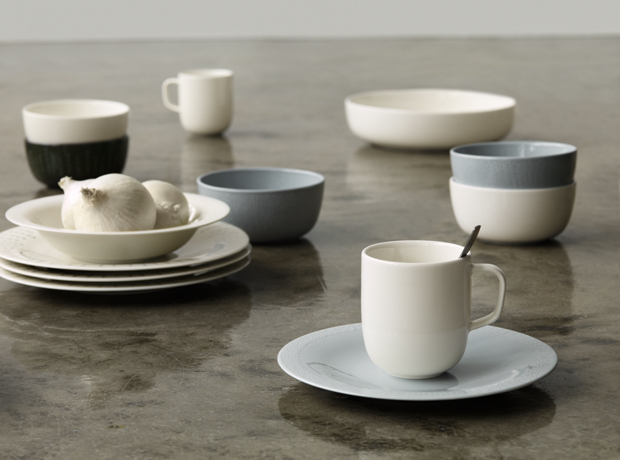 ), I’m tempted to purchase a few of the simpler pieces for the kitchen area. Good, honest design.